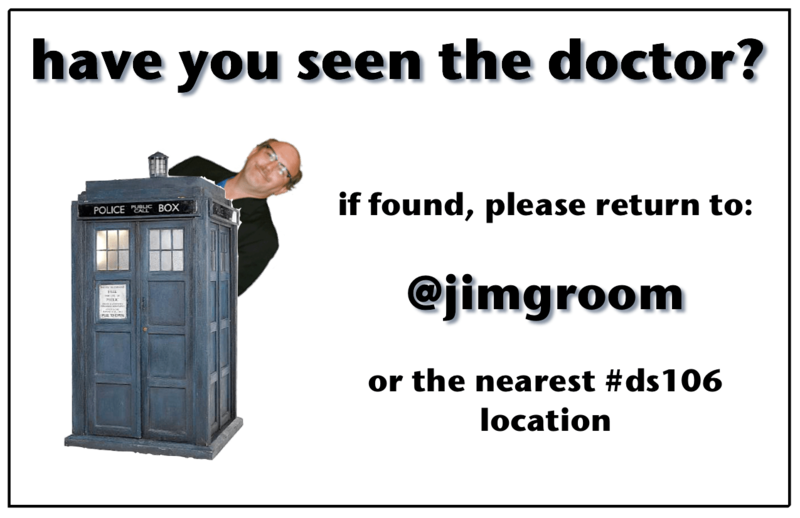 Apparently the ds106 course has taken a turn for the worse! Not only is our beloved mentor and instructor missing, but we’ve all become part of an insidious role playing plot, forcing the ds106 participants to reveal ourselves for the nerds we really are! In case you’re wondering, I’m having the time of my life! I love the police box, and oh what an expression Dr. Oblivion has in this piece, maybe he’ll be better unfound. My dr. Who comment apparently wasn’t as funny as I thought. Your phone box gave me the idea. Hi, how come you don’t have a link to your poetry for people somewhere on your site? I’m dealing with some nasty spam here on this site, and want to make sure it isn’t something that’s affected my other sites before I start showing them off.